Pasig City Taskforce held their oathtaking to implement an anti-smoking campaign. This is one of the reasons why #welovepasigPH! Thank you for making sure that our city is smoke-free! 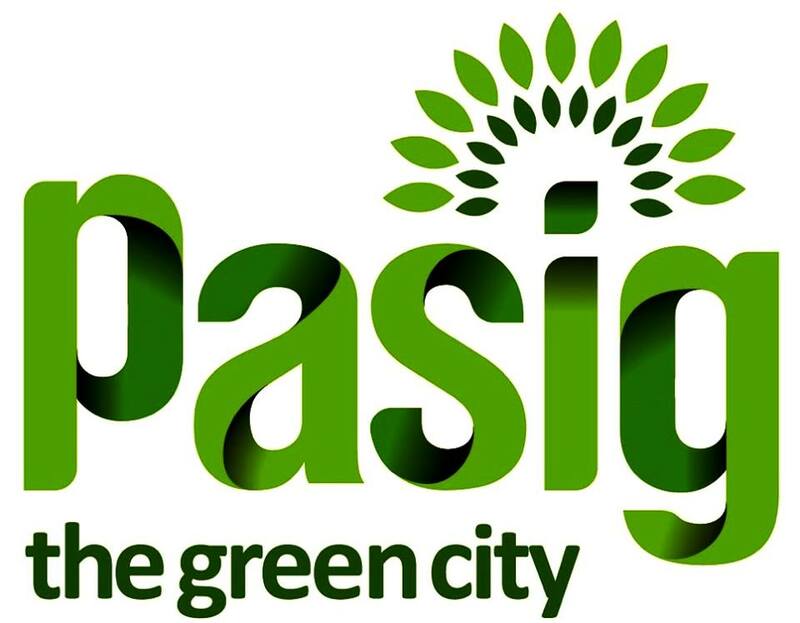 Make sure to show your love for Pasig! You may vote by liking, commenting or sharing this post!